COME SEE US. - Terry Peloton. You are here: Home / Sidesaddle Blog / COME SEE US. LL Bean Bike & Paddle Event, Freeport, Maine, April 26-27. Meet Lisa Wilkes, Terry Customer Service Manager and Rider Ambassador, at the LL Bean Bike, Boat and Ski store’s Cycling Event the last weekend in April. 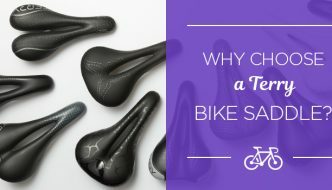 She’ll be there with saddle demos, give-aways and plenty of cycling advice for all levels of riders. We’re pitching our tent once again during the Lund Ride For Children in Burlington. 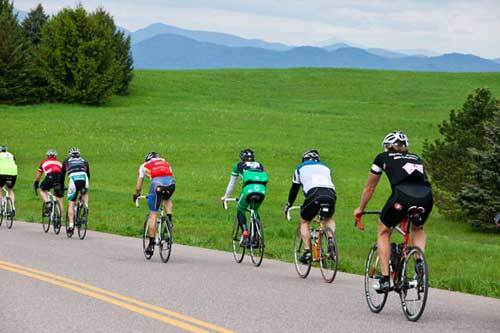 Choose from 3 beautiful Vermont rides, with proceeds benefiting the tremendous efforts of the Lund organization to help children thrive. Terry Tent Sale, Burlington, VT, August 22-23. Our annual warehouse sale, conveniently located at our warehouse: 7 Ambrose Place, Burlington VT. Get some great deals on a everything left at end of season. 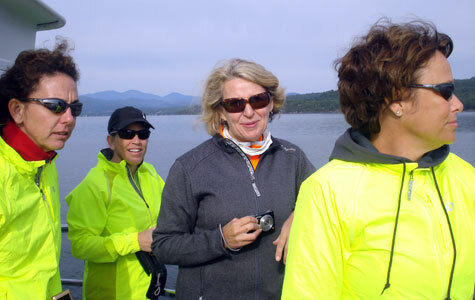 Women’s Weekend in Vermont, Lake Champlain, VT, September 4-7. 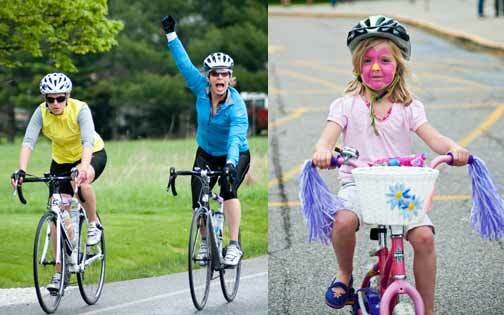 Join Terry and GoSojourn for a truly unique weekend tour for women cyclists. 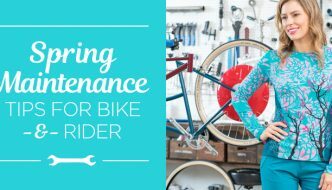 This relaxed, educational and social gathering is designed for women interested in cycling–from those just getting into the sport to those who have been riding for years. 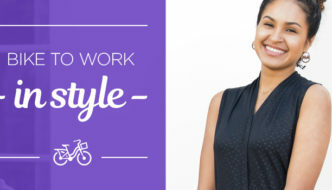 Learn more about cycling skills, bike fit for women, nutrition, fitness for cycling, and basic road repair, all while enjoying miles of fabulous rides in the company of like-minded women. For additional details and registration, visit GoSojourn.com.